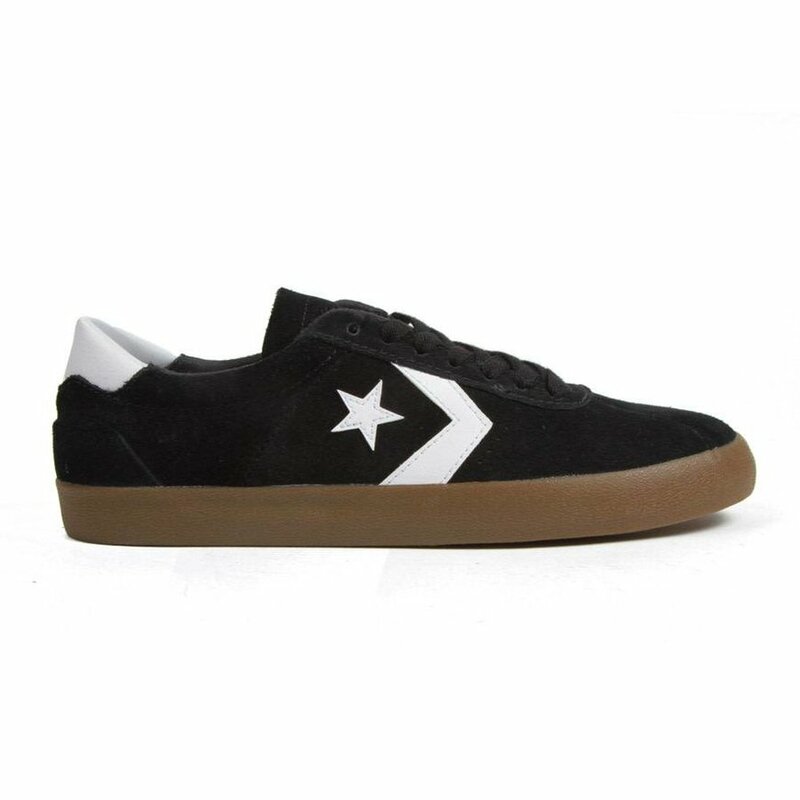 The clean toe design of the Converse Breakpoint Pro features a Cons Traction rubber with a highly durable premium suede upper. The clean toe box leaves ample room for the suede to break in and create a flick sweet spot. 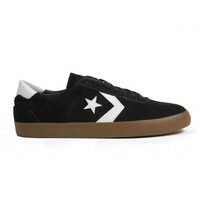 With classic minimalist Converse design complimented by durable premium suede and sticky Cons traction rubber, the Breakpoint Pro are definitely a shoe you'll enjoy skating in.